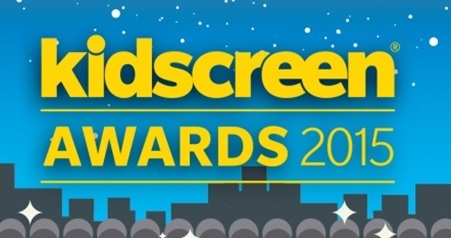 Kidscreen » Archive » Kidscreen Awards nominees announced! Find out who made the shortlist for the global kids TV industry's leading awards of excellence. Kidscreen is thrilled to announce the full shortlist for Kidscreen Awards 2015′s Programming and Broadcasting categories. The shortlisted entries will continue in the competition through a final round of judging. 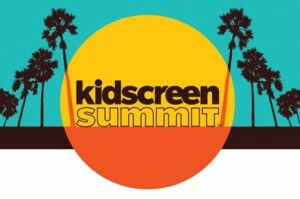 A gala event on February 24, during Kidscreen Summit in Miami, is planned to announce the winners and celebrate all nominees. These shortlisted entries will be reviewed and assessed by a fresh panel of judges, including the following execs: Tara Sorenson (Amazon Studios), Joe D’Ambrosia (Disney Junior), Karen Mitrega (Super RTL), Tiphaine de Raguenel (France Télévisions), Carole Bonneau (Corus Kids), Nicole Keeb (ZDF) and Deirdre Brennan (ABC Australia). Kidscreen’s readers will now be invited to review these shortlisted entries, and vote for their favorite in each category. Their votes will determine the final winners. All Kidscreen Awards winners will be announced and celebrated at a special presentation event and after-party during Kidscreen Summit, on the evening of Tuesday, February 24. 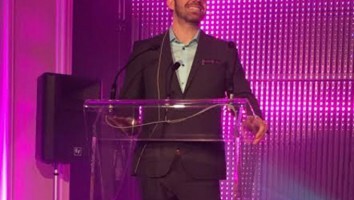 Kidscreen Summit delegates are invited to attend as part of their event registration, and tickets for just the Kidscreen Awards evening can be purchased for US$150 by contacting Kidscreen Events Sales Manager Joel Pinto (416-408-2300 x650 or jpinto@brunico.com). 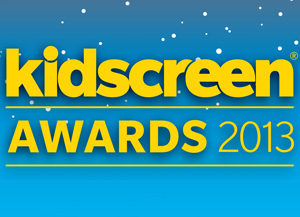 Additional details about the Kidscreen Awards, including categories, eligibility, judging and entry process, can be found at http://awards.kidscreen.com.